Feature story on photography - Landscape photography. 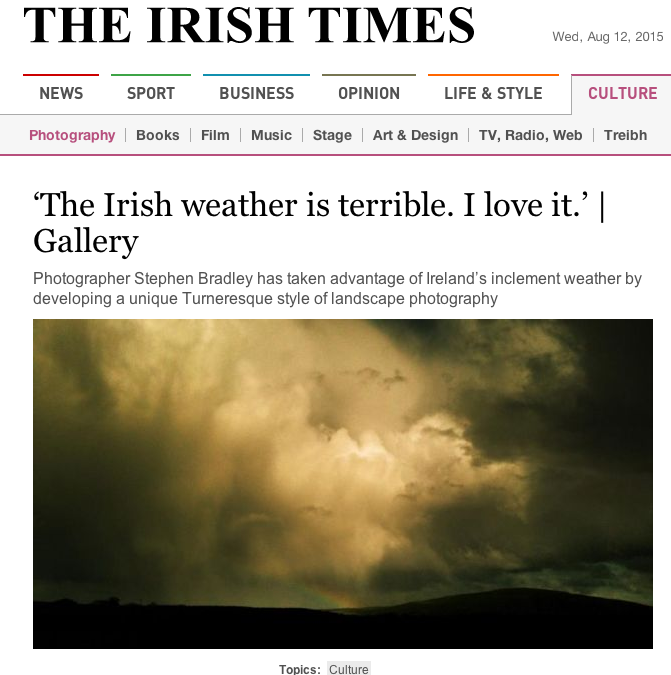 Landscape photographs of Northern Ireland featured in the Irish Times. Pleased to see my supplied copy used almost verbatim! This editorial has delivered favourable comments from artists and those who appreciate fine art landscape photography. 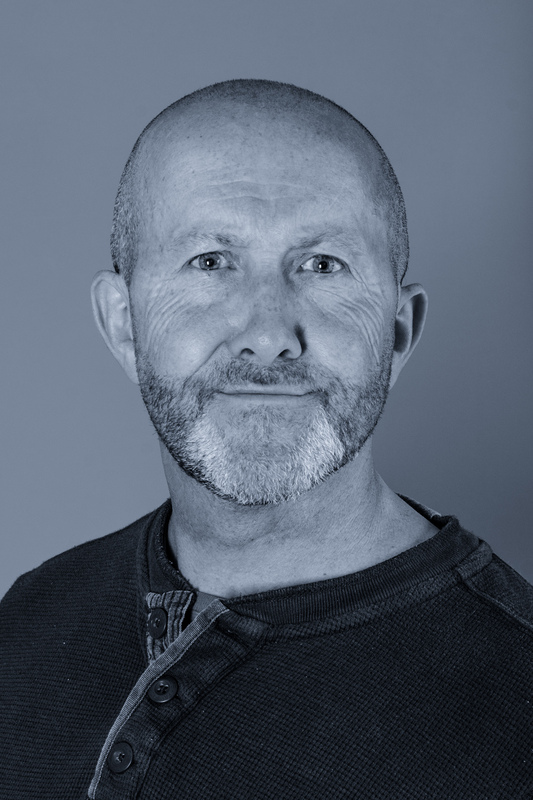 Thanks must be given to the Irish Times picture editor Frank Millar, who I’ve known since we worked side by side covering The Troubles in Northern Ireland in the 1980’s (when my work was used regularly in the Irish Times).